Sanna talks about her past experience as an analyst at investment banking and her early brush with entrepreneurship. She then goes on to talk about how she believes Indear was formed partly out of coincidence and partly out of destiny! Though being a young entrepreneur, she gives great wisdom to all would be founders! This is one episode that you don’t want to miss. 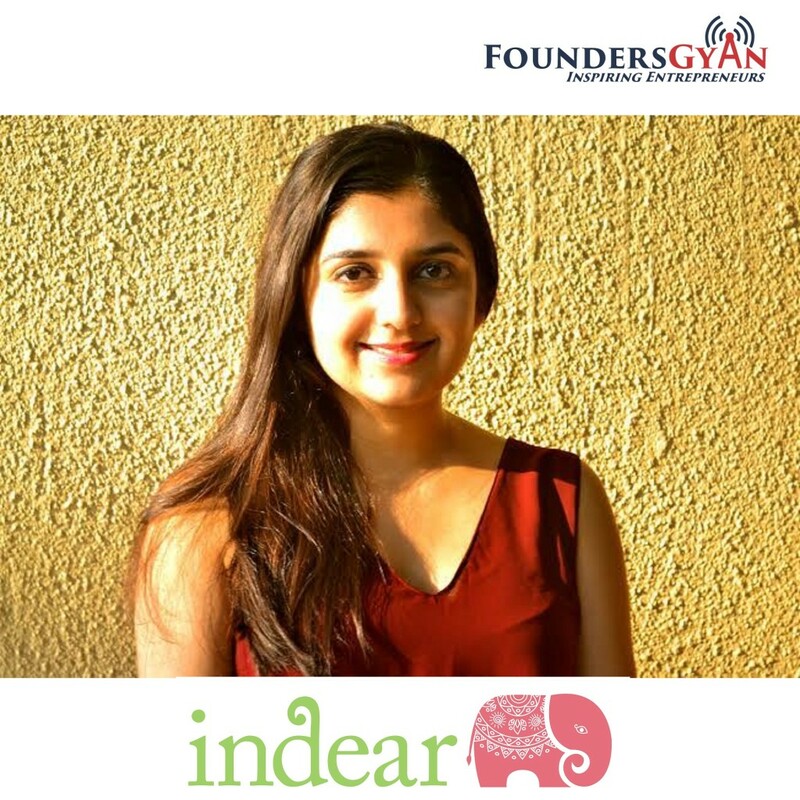 Indear– This is your one stop portal for all wedding planning! It takes the stress out and actually makes wedding planning fun! Have you used “Indear” to do any wedding plan? Did it take the stress out and make the entire wedding planing fun? Sanna and us would love to know, drop us an email at ram AT foundersgyan.com or use the comments box below! ← How Zenty helps communities find sponsors for their events!